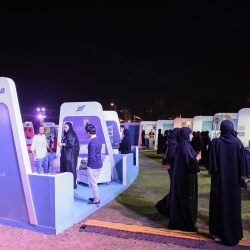 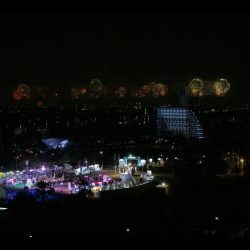 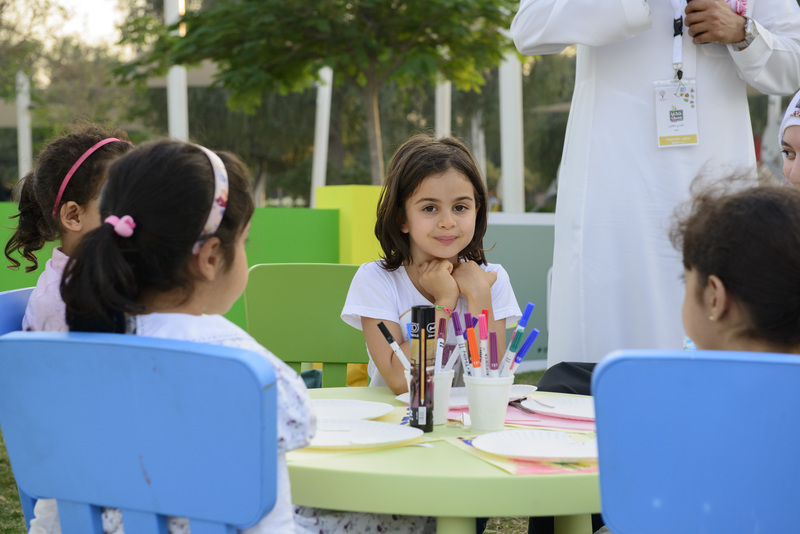 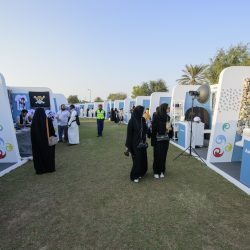 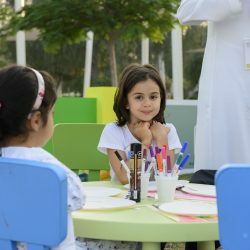 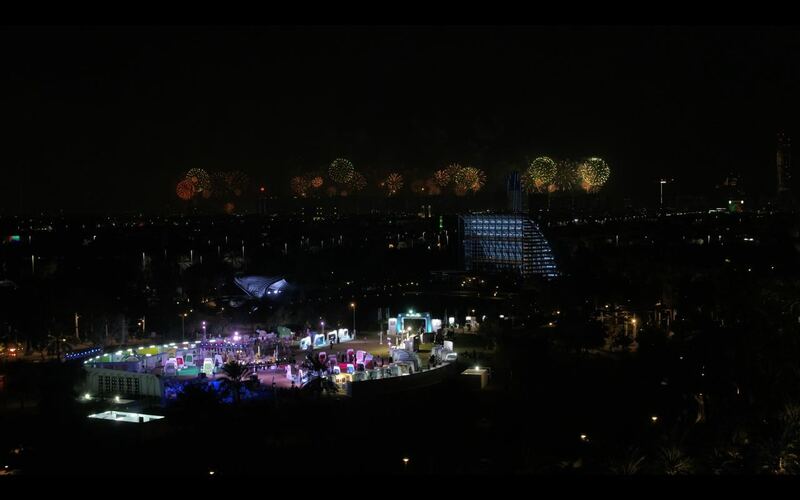 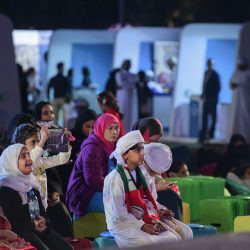 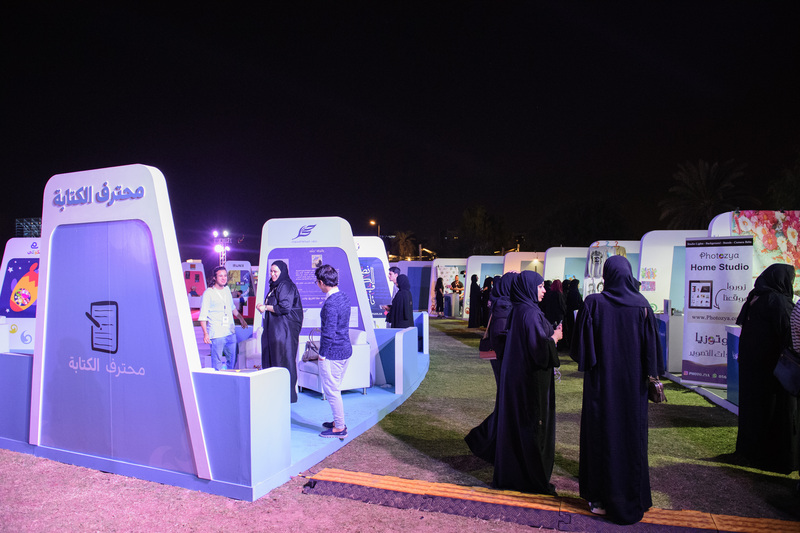 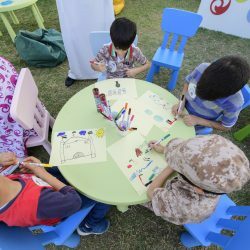 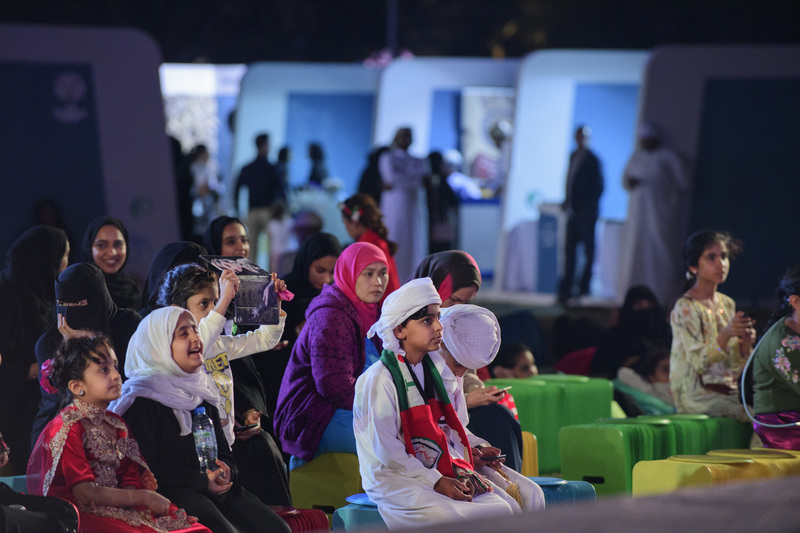 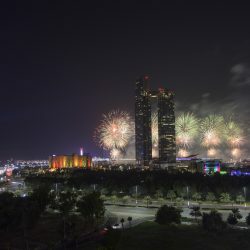 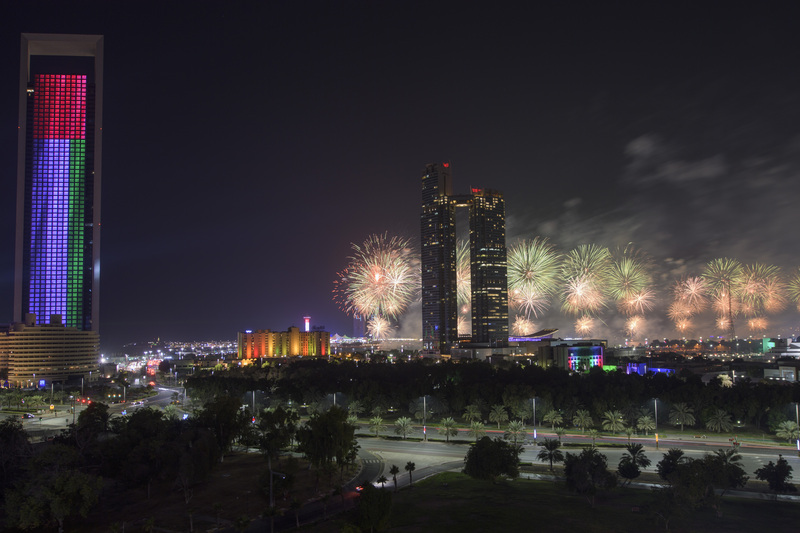 Organized by the Prince Mohammed bin Salman “Misk” Foundation, Hakaya Misk Abu Dhabi welcomed over 20 thousand visitors from November 29 to December 1, 2017, at Umm Al Emarat Park in Abu Dhabi. 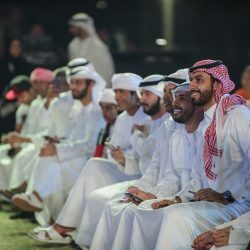 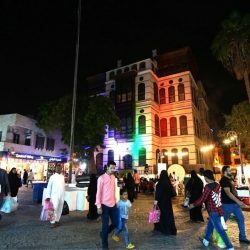 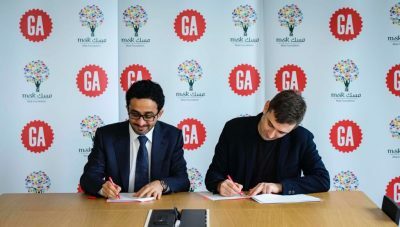 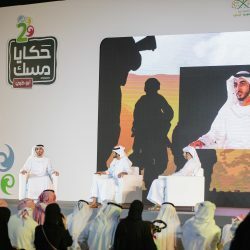 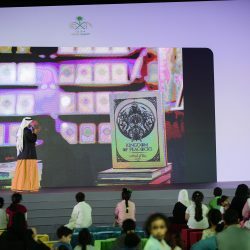 This initiative was organized in cooperation with the Arab Youth Center at the UAE targeting established companies to deliver the best experience for youth to develop their skills through diverse creative activities such as the professional writer, painting square, animation factory, production studio, the young author, Hakaya digital, Hakaya media, Souq Hakaya, Hakaya factory, and Hakaya Almorabteen. 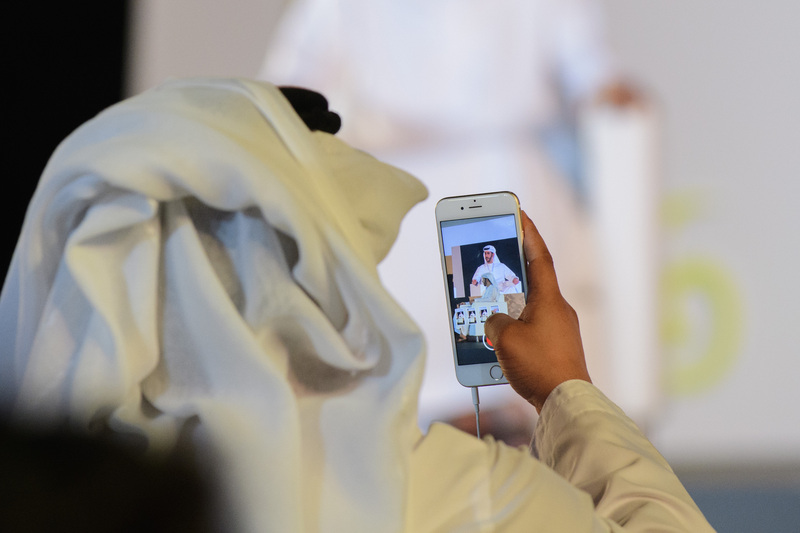 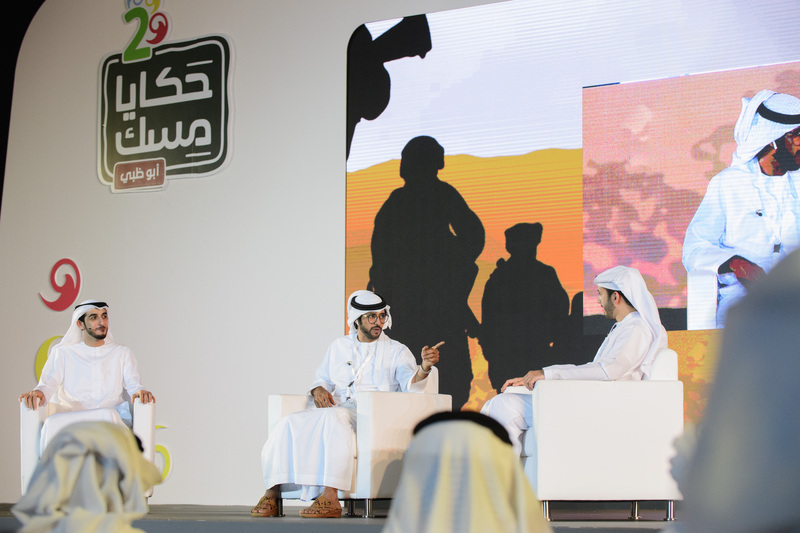 “The large volume of visitors and their active participation in “Hakaya Misk” activities emphasizes how keen youth are to acquire new skills and experiences to expand their knowledge and improve their societies,” commented H.E. 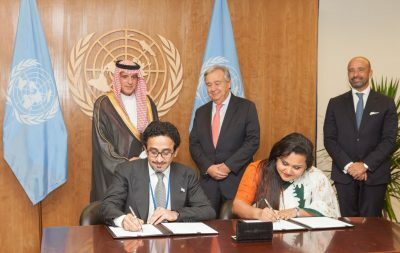 Shamma Al Mazrui, Minister for Youth in the United Arab Emirates. 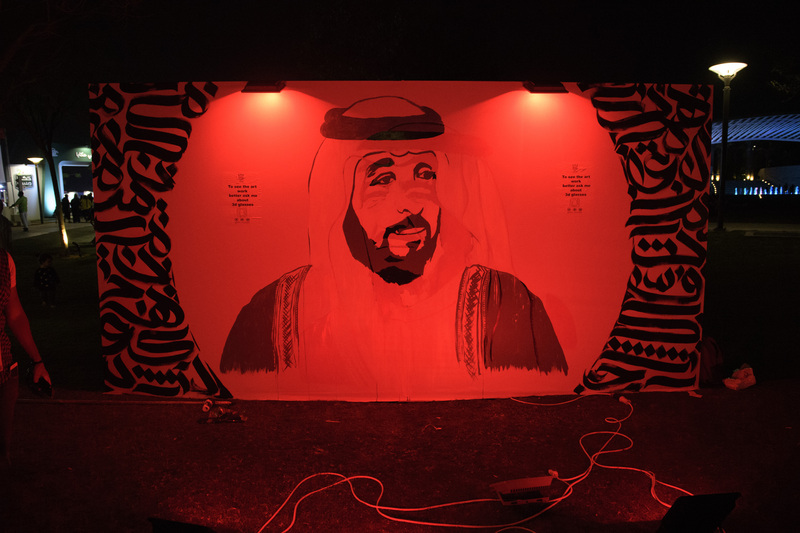 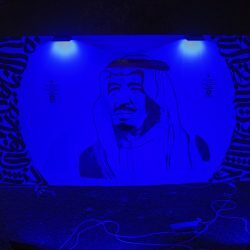 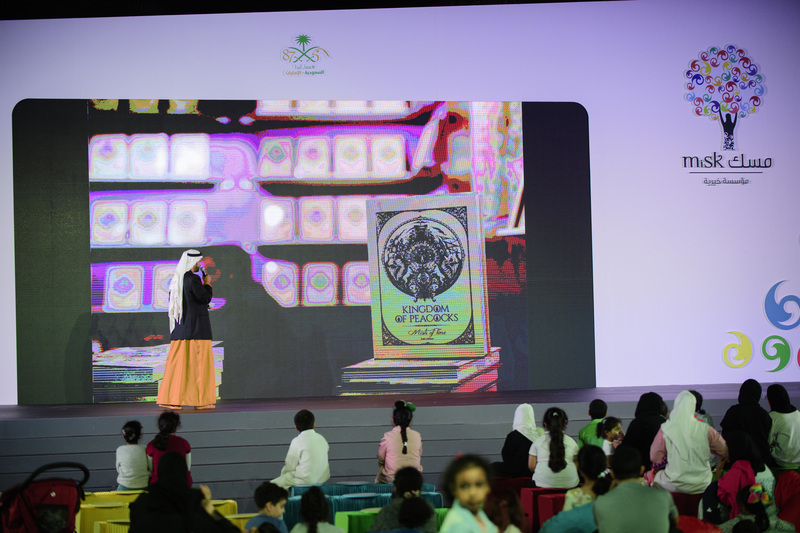 Her Excellency also commended Misk’s massive efforts to empower youth by organizing numerous creative activities and innovative ideas. 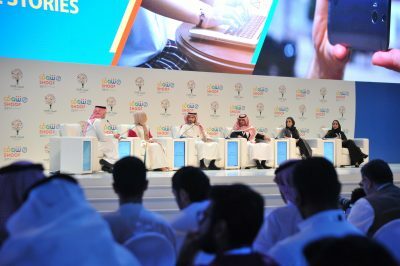 She also highlighted the importance of promoting cooperation with youth-serving agencies in the Arab World to achieve pioneering and innovative initiatives aiming to develop youth’s skills and abilities, setting a living example of the cooperation between Misk Foundation and Arab Youth Center. 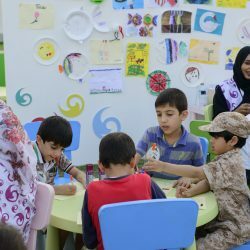 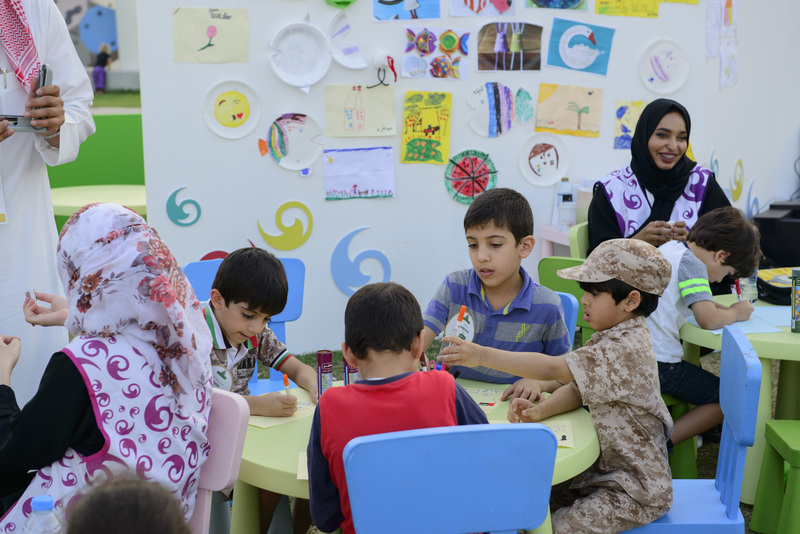 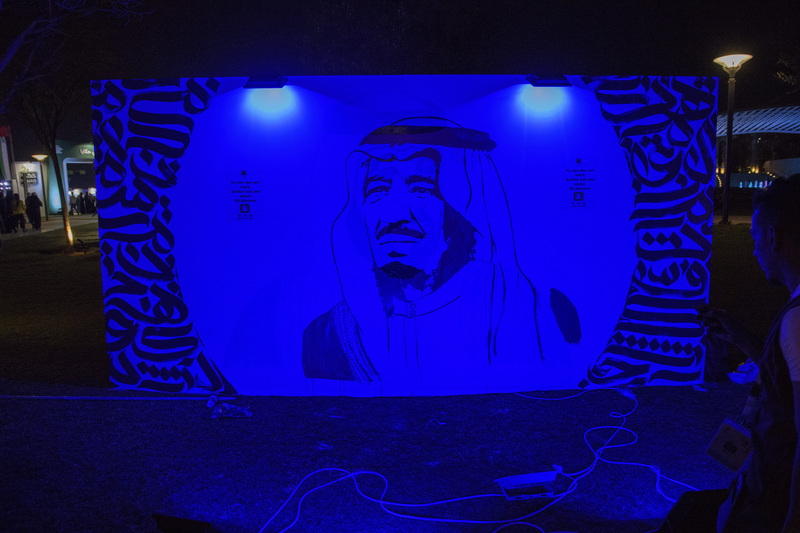 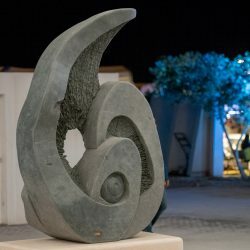 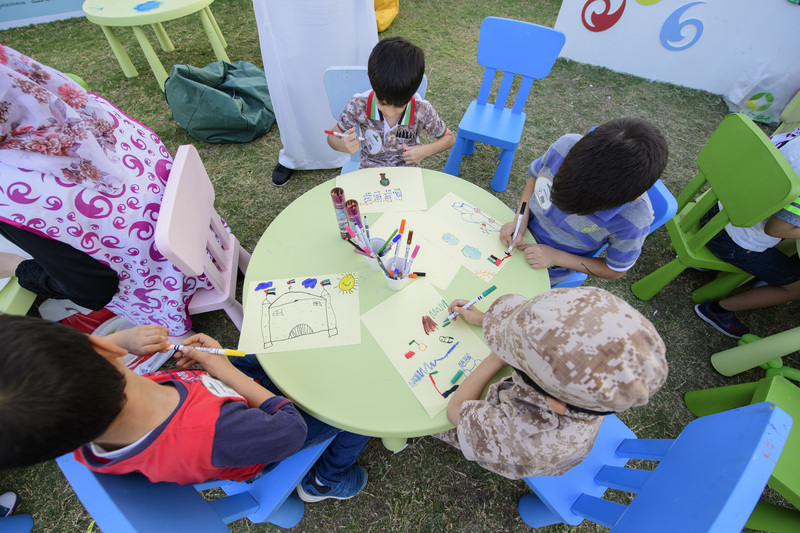 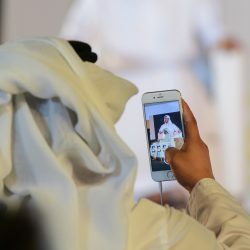 The “Hakaya Misk” initiative included workshops in creative writing, storytelling, photography, scenario writing, animation, cartoon character designing, visual effects, short films, manga and comics, and creative sketch. 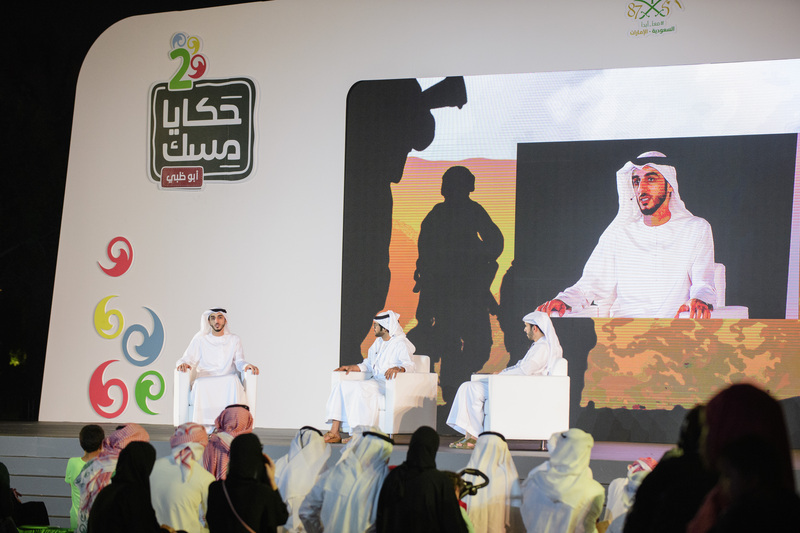 The event also hosted “Hakaya Almorabteen” where soldiers from the Arab Coalition in Yemen share their stories and experiences. 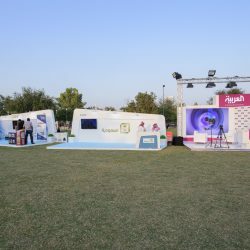 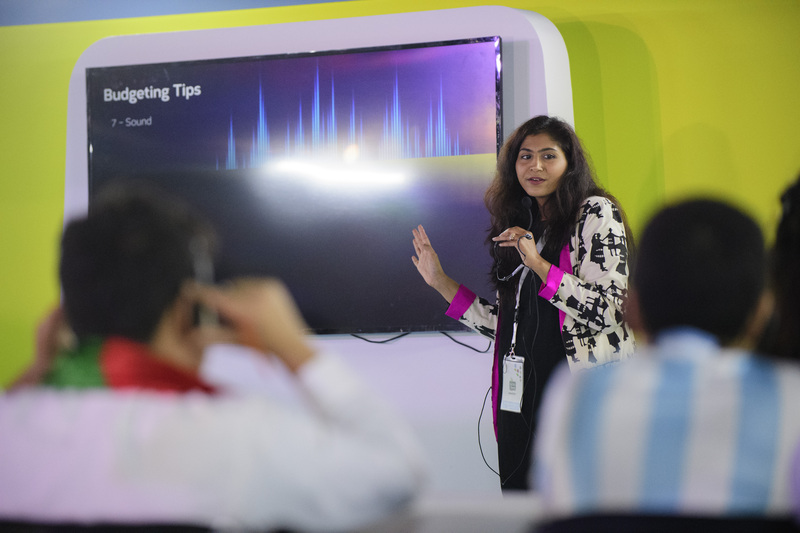 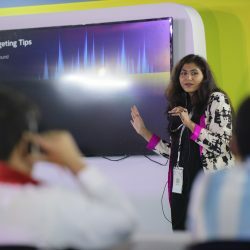 Many established media companies, such as Alarabiya channel, are participating this year in “Hakaya Misk” for the first time to share their experience in story making and content development with the visitors. 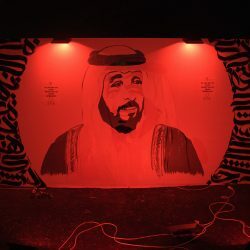 Hakaya Factory was also a section at Hakaya Misk where a live show of the entire process of turning ideas into a creative work including the stages of writing, shooting, performing, directing, and producing.